For those who don’t know, Supergirl is coming to TV this fall and is based off the comic and character of the same name from DC Comics. Supergirl’s real name is Kara Zor-El. She is the older cousin of, arguably, the most famous comic book character of all time: Superman. She too is from the same doomed planet of Krypton and was sent to Earth for safety. She has the same powers and vulnerabilities as her cousin. This show is set to tell us her beginnings, her origin story as she becomes a hero all of her own. As she becomes…Supergirl. That’s right, Shortboxers, we’re back with our second Just The Facts. The first time we looked at Suicide Squad when they announced their all-star lineup, filling people in on the likes of Deadshot and Enchantress. Now we have a fast-rising star, Jason Momoa, cast as the Khal of the seven seas. 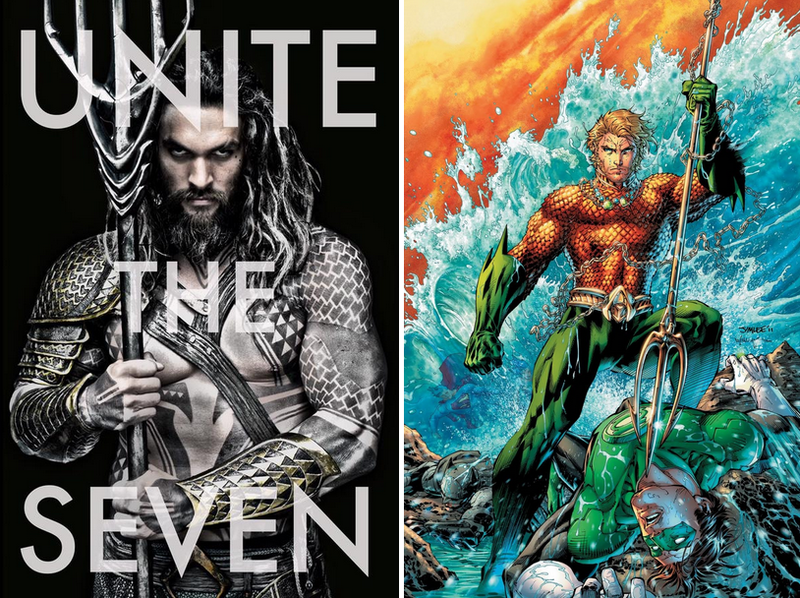 Aquaman is a curious bird, or fish I guess, because everyone has probably heard of Aquaman – but how many people know more than his name and his predilection for scale armor? Let’s go to school. Ahh heck! Just enjoy our weekend picks of the week. Let us know what you think on twitter or in the comments below! 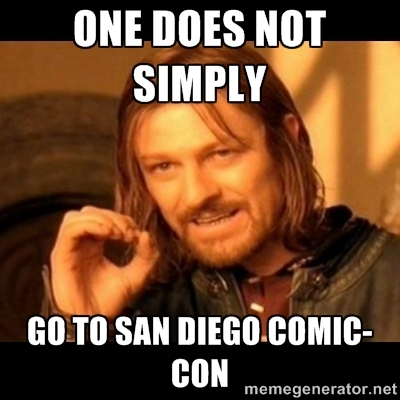 Cosplay and comic conventions go hand in hand. Every year, the cosplay community gets bigger, broader and crazier. Stan Lee’s Comikaze was no exception. People from all around the world traveled to L.A. to share their love for the art of cosplay. Expressing oneself through costume is no easy task. Weeks, if not months, of work were required to create some of the most awesome costumes you’ll ever see in person. But most people from all walks of life don’t cosplay to create best costume in the room, they cosplay because they’re able to express themselves and feel empowered in a community that holds no judgment. The Shortboxed team was able to snap some photos of these awesome cosplayers. Check it out after the jump and let us know which one is your favorite in the comments or on twitter. 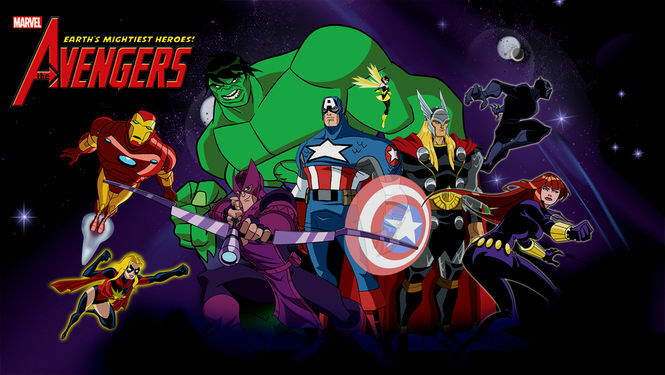 If you want bite-size action and adventure stories replete with your favorite characters, try some of these animated superhero series on Netflix or Amazon Instant.